The Sean Connolly Quartet will be performing at Bar 303 on Monday the 10th of December. It's been awhile since this group has performed in Melbourne so don't miss the chance to see them live at their last gig for 2018! It will be a mix of original pieces and arrangements as well as some jazz standards. 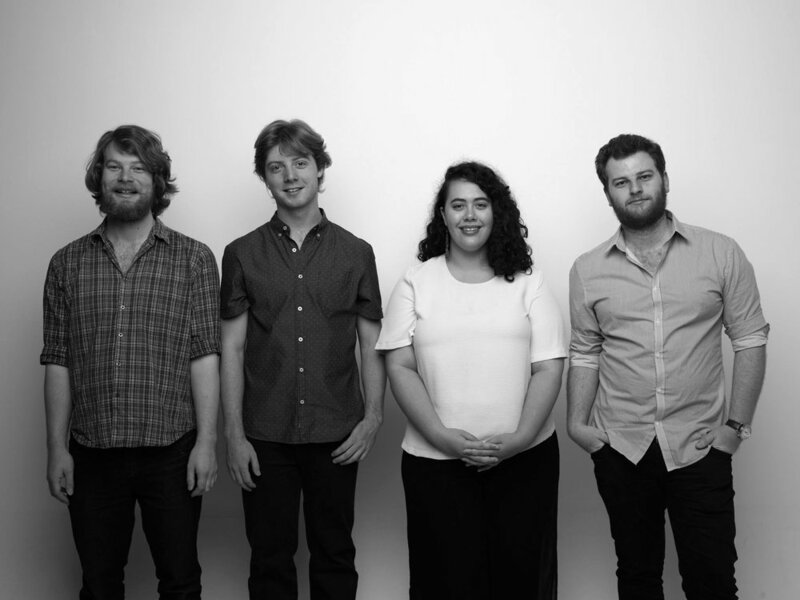 The Sean Connolly Quartet hail from Melbourne and are proud VCA graduates who are superbly taking Jazz and smoothly fusing it with their aussie indie and folk musically influenced roots.